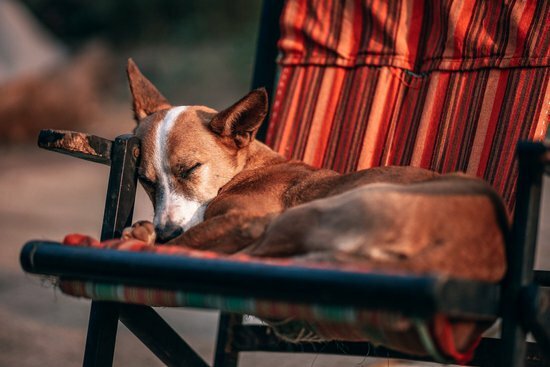 Some dogs are meant to be free in large open backyards where they can run and play while others are better off in a small space where they can cuddle up with their owners. These Apartment dogs are small and amazing choices if you live in an apartment where they get limited outdoors time. To begin each of these dogs are smaller in size and have at least one desired feature that makes them suitable for living in an apartment. Just because your dog’s breed is not on here does not mean they are not the perfect pooch for an apartment, nor does the fact that they are on the list means they will automatically behave well. Each pooch is different these breeds are just known to have these desired traits. So without anything else let’s get into our first K-9 companion. The French Bulldog is a breed that has gained increased popularity in the recent years for a reason. Not only is it one of the cutest little breeds with their pointy ears and happy look but they are incredibly easy to care for and well mannered. 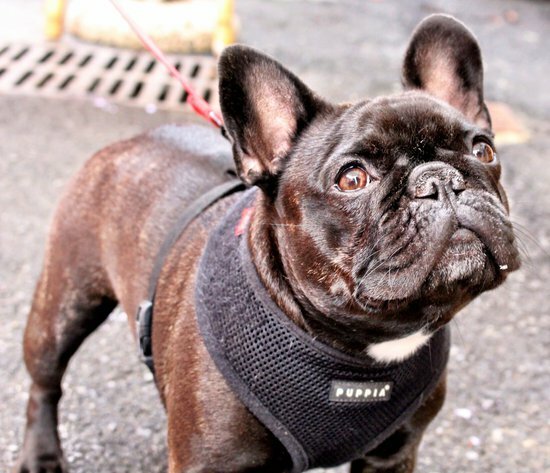 The French bulldog needs exercise just like all dogs but this breed will be just fine after a walk or two a day. This along with the fact that French bulldogs rarely bark means that these dogs are an amazing small dog breed for apartments. Another breed with ears that anyone could recognize belongs to the cocker spaniel. This breed is another small package that is great for apartment living. The best thing about cocker spaniels is their loving nature, they are a great companion to everyone in the family. Along with this these small dogs rarely bark, they do however need exercise to make sure they aren’t energized when they need to be calm. Another one of the best small dog breeds for apartments is the basenji which is often overlooked. These dogs get along just fine in an apartment if they are paired with an owner that will suit them. These dogs were bred to be hunters so they need exercise to make sure their mentality stays healthy. If you are a runner and living in an apartment these dogs are great. One of the best qualities of these dogs is that they actually don’t bark but make a weird yodle howl which ensures happiness among neighbors. The smallest dog on the list goes to the Yorkies who average only 7 pounds which is hard to beat when looking at small dog breeds. 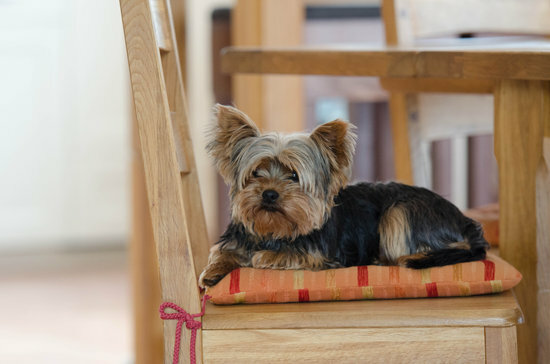 Though these dogs are so small they still need exercise to make sure they are healthy, along with this the Yorkie is known to be a yapper barking at things that scare, confuse, or excite it. Though one great thing about these dogs is that they are hypoallergenic for any allergy prone dog lovers. 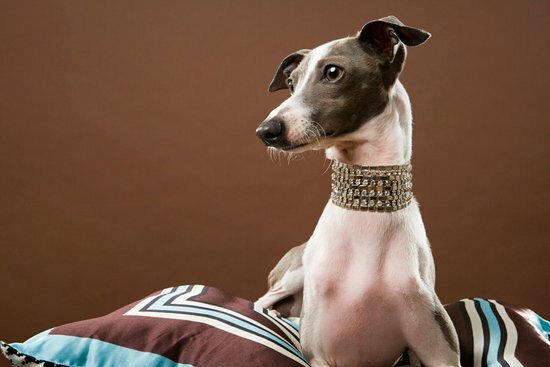 Italian Greyhound along with greyhounds are the cheetahs of the dog world with their slender frame and incredible speed. An Italian Greyhound is a smaller version of the greyhound coming in at 7 pounds on the lighter side. These dogs are meant to run so they oftentimes need an exercise partner. once they get their energy out however these dogs are sweet and lovable to the whole family. 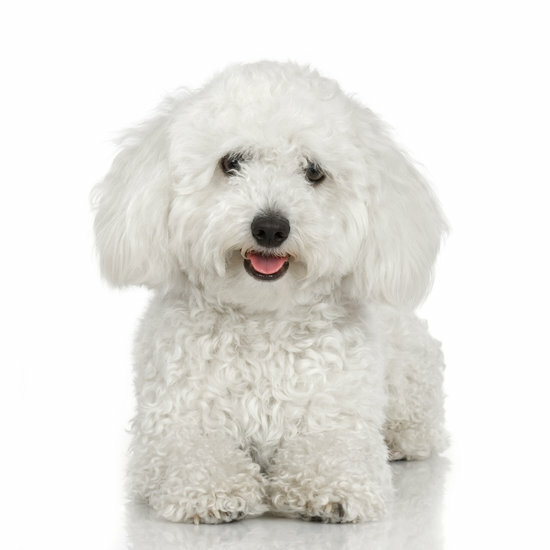 The Bichon is a small curly-haired dog breed that can be happy no matter where they are. This small dog breed has been popular due to the fact that they are well behaved, gentle, and don’t shed. Though they will need grooming this breed can be happy with limited exercise as long as they get to spend time with their family. 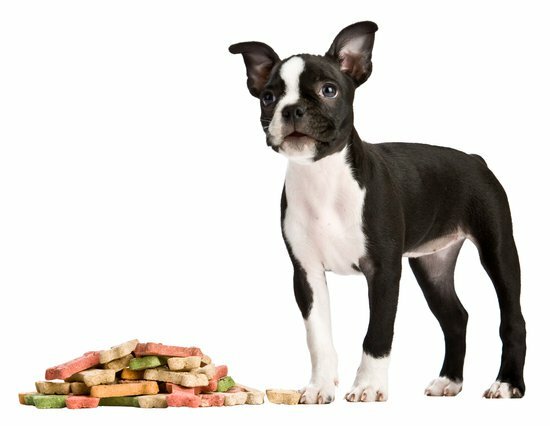 The Boston Terrier is unlike most other terriers in the fact that they do not have the same temperament and behaviorisms of other terriers. Boston Terriers are a fun loving dog that enjoys anyone and anything (like cats) it comes in contact with. They are known to bark but are also easily trained to listen to commands if needed. 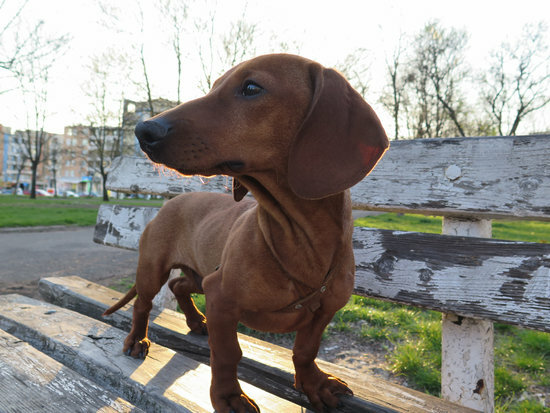 The iconic Weiner Dog is a great option for anyone living in an apartment if they are alright with occasional barking. This fun-loving dog enjoys playing and cuddling equally making them perfect for kids and other dogs alike. These pups come in anywhere from the standard of 16-30 pounds to miniature at less than 11 pounds making them a versatile sized dog. They also will benefit from daily walks to ensure their health is staying good. 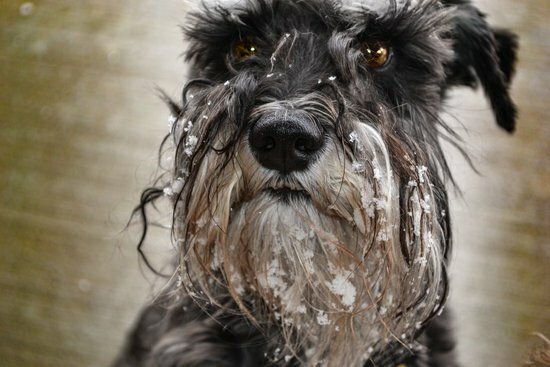 A great companion to both the elderly and children is the miniature schnauzer which is a great small apartment dog. 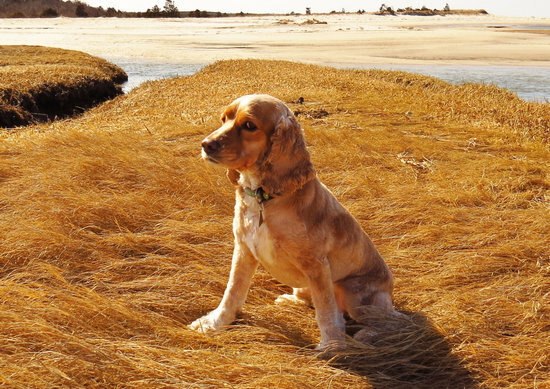 These dogs are calm in nature though they are natural watchdogs and will bark when they need to alert. One of the main reasons these dogs are great for apartments is they are happy relaxing once they get a playtime or a walk. 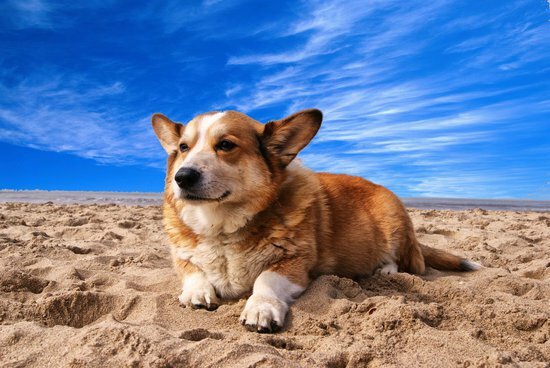 The corgi is easily recognizable due to its short legs and long body that makes it so cute. This is one of the small dog breeds that tend to be a little bigger coming in at 30 pounds. This dog breed is great in apartments and good with families. They do tend to act as watchdogs barking at a passerby out the window or at the door however which can be bothersome to neighbors. 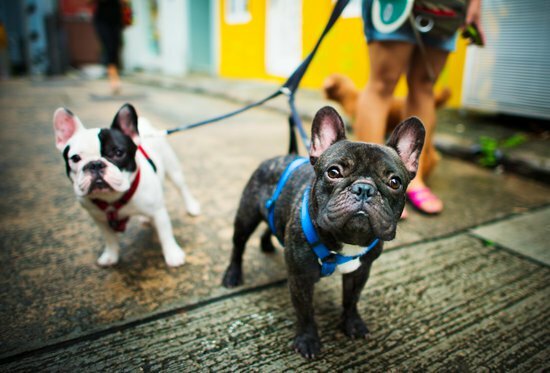 These short legged dogs also have a lot of energy and like to go on walks to the park where they can play. Those are the 10 best small dog breeds for apartments on our list however it does not mean your dog is not a great apartment dog! Feel free to leave a comment with your dog’s breed and how they thrive in an apartment. Each dog is also different to make sure you speak to your dog about exercise recommendations for your furry little friend. Previous Post Dog Sleep Apnea: Does my dog have it?